"A fascinating analysis of one of comics' most friendly, uncompromising visionaries. Come for the all-star testimonials, stay for the foul-mouthed puppet!" 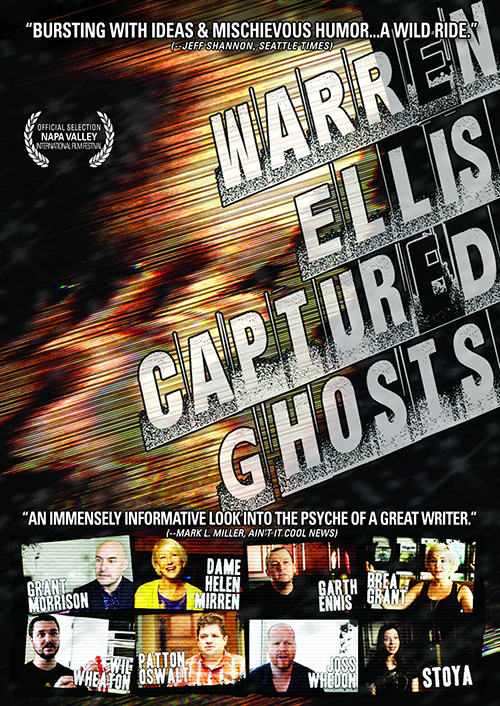 This feature-length documentary covers the career of celebrated comics writer Warren Ellis, focusing on his worldview. It also features interviews with many of Ellis’s artistic collaborators over the years. For more information, visit the film’s website at WarrenEllisMovie.com.